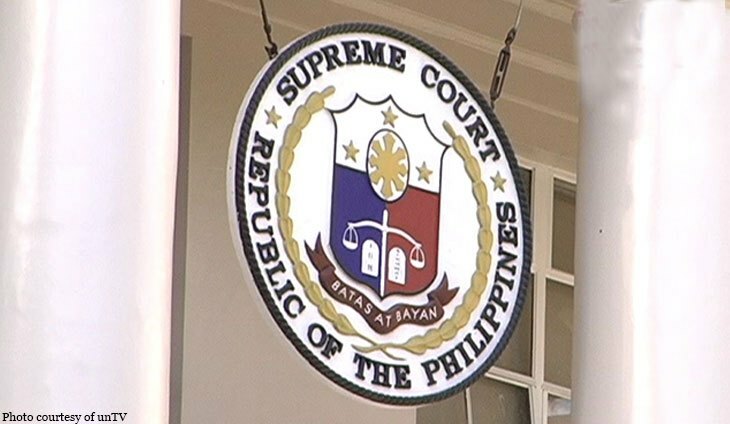 MANILA — With less than a month to go before the 2019 mid-term elections, the Supreme Court on Wednesday cautioned judges to be “very circumspect” in handing down search warrants. 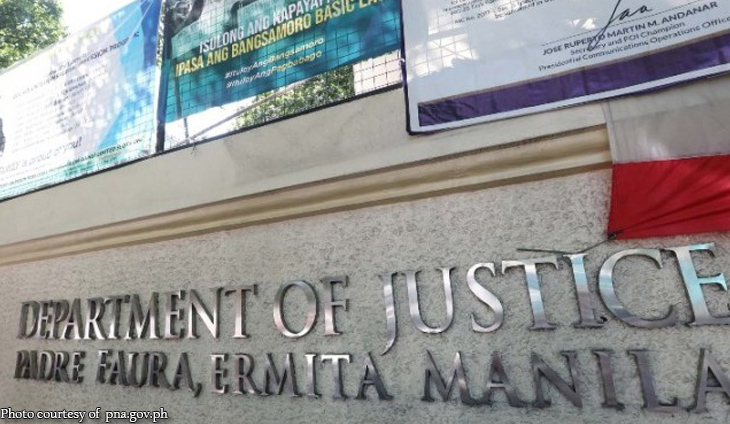 The SC Office of Court Administrator’s (OCA) circular comes at the heels of reports that search warrants have been used by politicians to harass their rivals. “Courts must ensure their jurisdiction before entertaining applications for search warrants and conduct the proper proceedings before the same are issued,” read the circular, which was signed by Court Administrator Jose Midas Marquez. Marquez warned that judges who disregard the requisites in a search warrant constitutes grave abuse of discretion.